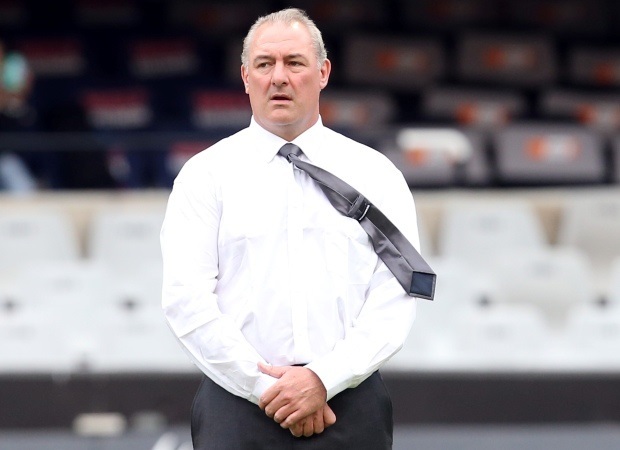 Cape Town - Sharks Director of Rugby Gary Gold says he respects referee Jaco Peyper’s the decision to award the Stormers a penalty try in their Super Rugby clash at Newlands this past weekend. 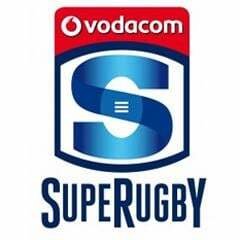 The Stormers received a penalty try in the 66th minute when Sharks scrumhalf Cobus Reinach played the ball from an off-side position in the in-goal area. It prevented Dillyn Leyds from scoring a try after Odwa Ndungane had knocked the ball on. There was confusion over whether a player can be adjudged off-side in the in-goal area, but according Rule 11.1 (b) of World Rugby's regulations, the off-side rule does exist in the in-goal area. "My understanding is that when (Odwa) Ndungane knocks the ball on we can't play it, and the referee may have said that by Cobus falling on the ball he prevented the Stormers player (Dillyn Leyds) from scoring. That was his call and I respect his call," Gold told SAPA. 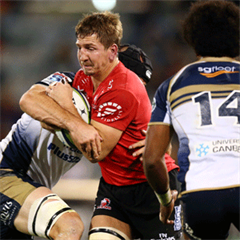 "Those are soft moments and when you're playing against a side like the Stormers who are full of confidence, they're going to hurt you. "I'm apprehensive about throwing the baby out with the bath water. Our results have not been there, but there have been elements of our game where we showed good signs and we just need to be tough on ourselves to take those opportunities." The Stormers remain unbeaten after four matches while the Sharks are still in the hunt for a second win, also after four matches.